Artak Ananyan (born in 1972) has about 20 years of experience in banking industry. He first joined the Bank in 2003 and held the position of Head of Corporate Business. From 2015 until 2017 he was the General Director of Areximbank-Gazprombank Group. Mr. Ananyan rejoined Ardshinbank in January 2017 with a position of Deputy CEO and Director of Non-Core Assets Management. Before 2003 Mr. Ananyan worked at “Hayagrobank” CJSC initially at different positions and then as Deputy CEO. Prior to that he worked at the Central Bank of Armenia. Mr. Ananyan holds a PhD in Physics and Mathematics from RA National Academy of Science and a Master’s degree in Economics and Finance from Armenian Agricultural Academy. 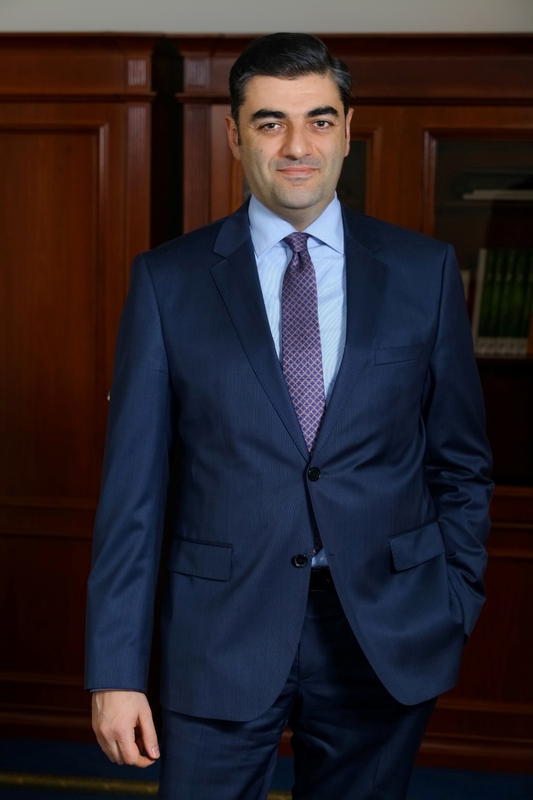 Artak Arzoyan (born in 1975) has about 20 years of professional experience in Armenian financial system. He has been a Member of "Ardshinbank" CJSC Management Board and the Chief Risk Officer since Feb 2012. 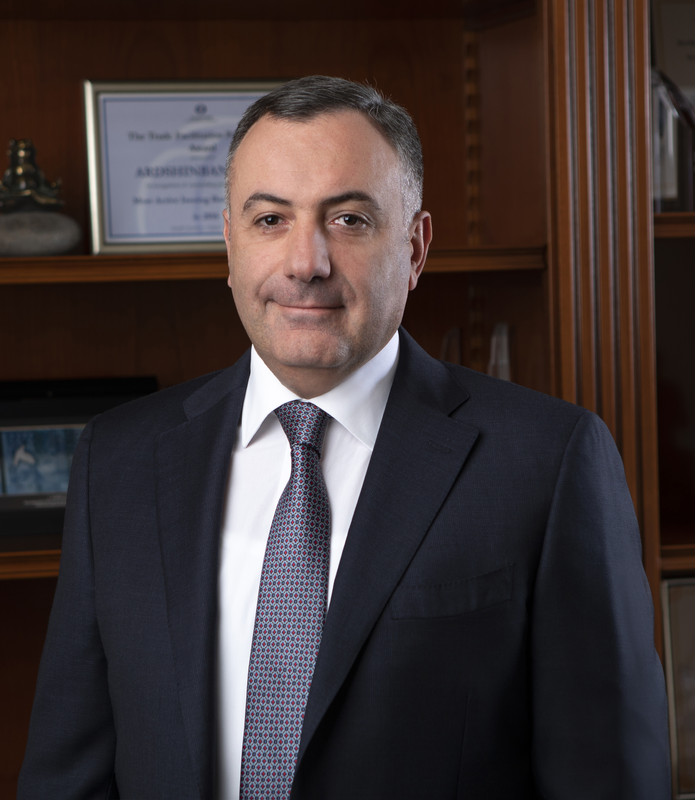 From 2012 to 2016 Mr. Arzoyan was a CEO of "ACRA Credit Reporting" CJSC, the Armenian National Credit Bureau. He has also successfully led ACRA Credit Scoring System development and implementation project. During the years of 1996-2006 he worked at Central Bank of Armenia in positions of Analyst, Senior Researcher and Head of Credit Registry. Artak Arzoyan graduated from the Institute of Economics, National Academy of Sciences RA, completing the post-graduate course of Finance and Credit (2001-2005) and holds a PhD degree in Economics. During the years of 1991-1996 he studied and graduated (with honors) from the Yerevan Institute of National Economy, with specialization in Labor Economics and Sociology. Currently Mr. Arzoyan is studying at the Warwick University UK, Warwick Business School, expecting his MBA degree in 2021. 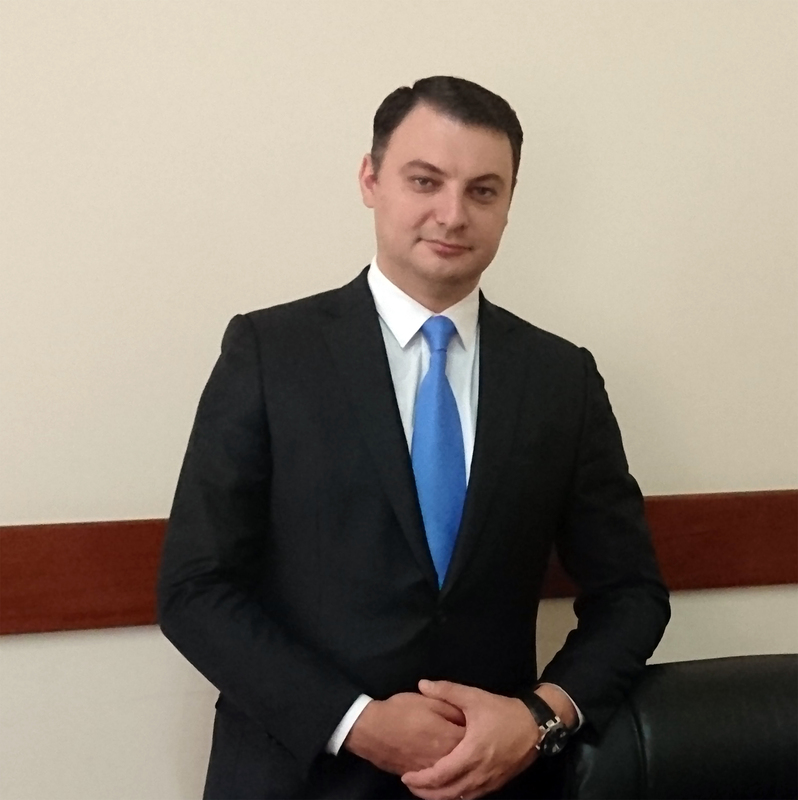 Armen Gasparyan (born in 1982) has more than 10 years experience in banking sector. He occupies position of Director of Strategic Development in “Ardshinbank” CJSC since October 2015. Prior to that, he worked in “Ardshinbank” CJSC as deputy director of the retail business, head of payment card services development division, deputy head of division, head of subdivision. 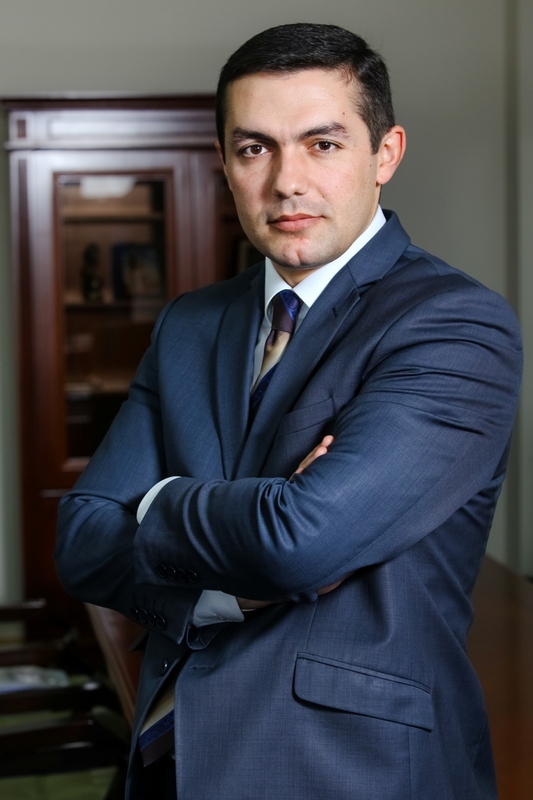 Mr. Gasparyan holds Master’s degree in Economics from Yerevan State University of Architecture and Construction, Master’s degree in finance from Russian-Armenian (Slavonic) University and MBA in Marketing management from SBS Swiss business school. 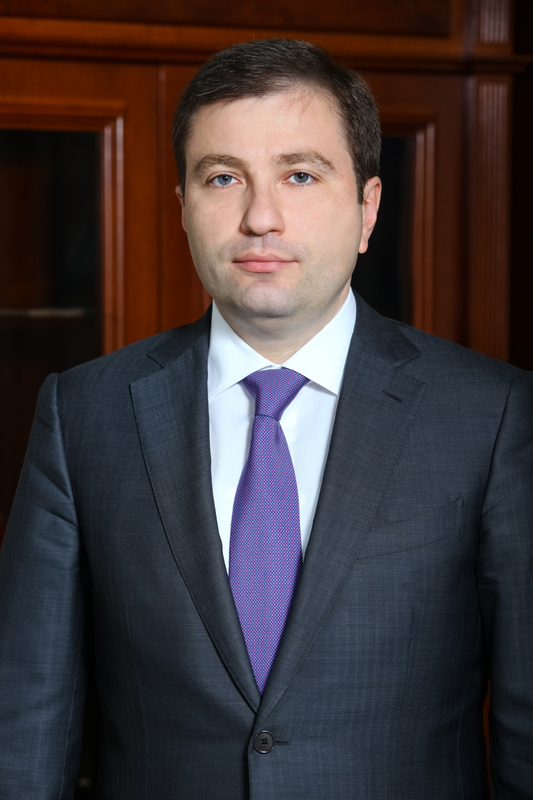 Artur Gyulazyan (born in 1979) has more than 10 years of experience in the banking industry. Since October 2013, he holds the position of Member of the Management Board, Head of Retail Business at “Ardshinbank” CJSC. He joined Ardshinbank in April 2009 from the Central Bank of Armenia, where he worked at the Financial Supervision Department. 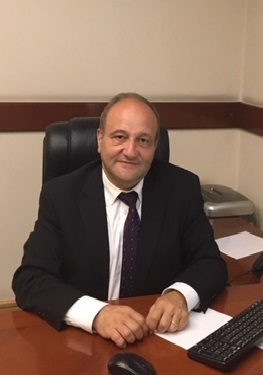 Mr. Gyulazyan holds a Master’s degree in Economics from Yerevan State Institute of Economy and an MS in International management and leadership from Glasgow University. David Sargsyan (born in 1977) has a 20 years experience working in public sector and as a financial regulator. Formerly Minister of Finance of Armenia, Secretary of the Cabinet and Head of Banking Methodology and Financial Stability Dept. at Central Bank, Mr. Sargsyan joined Ardshinbank in Jun. 2014 at his current capacity. He holds a PhD in Economics from Yerevan State Institute of Economy. Harutyun Ispiryan (born in 1982) has over 10 years of experience in banking. He holds position of Chief Operating Officer of "Ardshinbank" CJSC since October 2015. Formerly head of Internal Audit at "Ardshinbank" CJSC, Mr. Ispiryan experienced in the Assets and Liabilities Management Department of the Bank From 2005 to 2009, then moved to the Internal Audit department as a member of internal audit, deputy head and head of the department. Mr. Ispiryan holds a PhD in Economics from Yerevan State Institute of Economy. 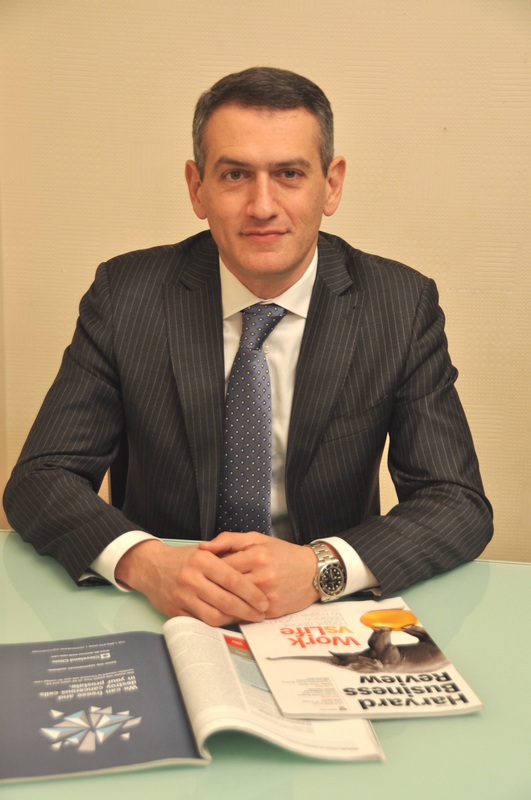 Artak Khachatryan (born in 1975) has about 20 years of experience in banking industry. Mr. Khachatryan joined Ardshinbank in 2016 from VTB Armenia, where he was the Director of Retail Business. He worked at VTB Armenia from 2010 till 2016 and held the position of the Director of Retail Business, Member of the Management Board. Prior to that he worked at Converse Bank and HSBC Armenia as Director of Retail Business. Mr. Khachatryan holds a Master’s degree in Economics from Economic Research Institute at the Ministry of Finance and Economy of RA. Armen Sargsyan (born in1969) has about 23 years of experience in the financial system. Member of the Management Board of "Ardshinbank" CJSC, has been working as Organizational Development and IT Director since June, 2018. Hovhannes Mkrtichyan (born in 1959) has about 24 years of experience in the financial system. Member of the Management Board of "Ardshinbank" CJSC, works as Chief Accountant since April, 2018.